Concertgoers flocked in the ASEAN Music Festival. Photo Credit: Twitter/Alfonso Miranda Jr. In a free concert event that was supposed to bring together artists from the country and all over Southeast Asia in time for the Philippine hosting of ASEAN Summit and Related Meetings, everyone left the music festival disappointed. Shortly after the first act by Parokya ni Edgar, the organizers decided to halt the event. The crowd had already filled the venue to the brim and was also starting to get rowdy. 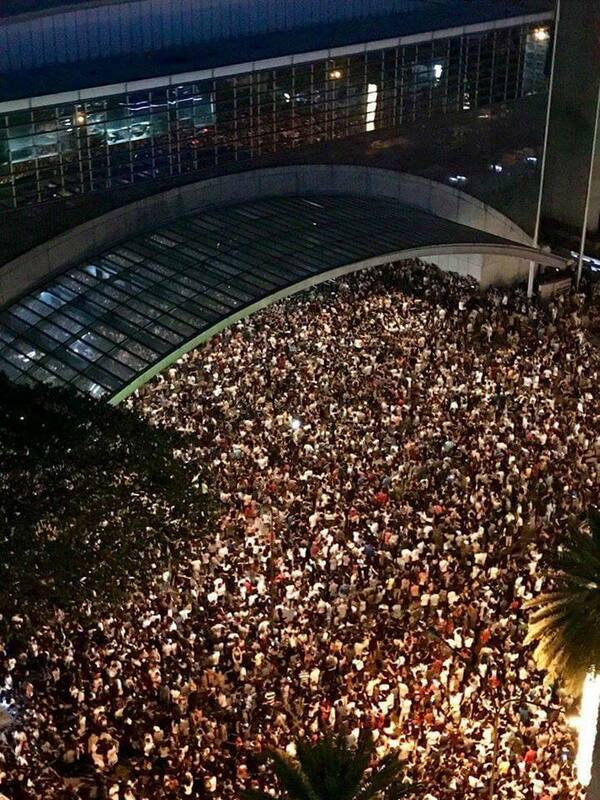 Security concerns rose after the guards can no longer control the huge crowd. Netizen @dolcebangtan said: "this asean music festival is a mess. so many people passed out and the show is cancelled." the show is stalled because people are standing on seats. 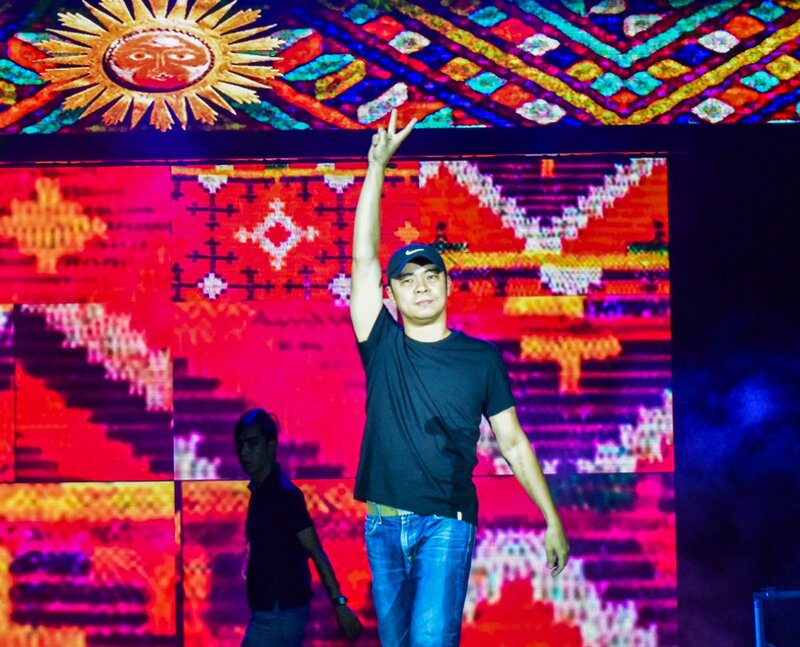 The Parokya ni Edgar frontman, Chito Miranda also tweeted that the organizers might have underestimated the expected crowd. 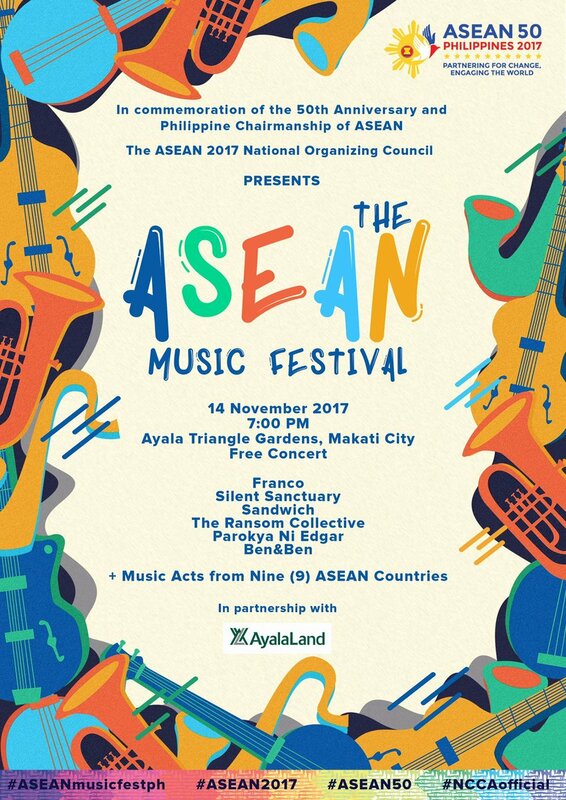 The ASEAN Music Festival was hyped on social media as a free concert event that also includes acts from local bands Franco, Silent Sanctuary, Sandwich, The Ransom Collective and Ben&Ben. It also brought in acts from Myanmar pop star Eint Chit, Cambodian duo Nimith & Sophea, Malaysian avant-garde ensemble Nading Rhapsody, Brunei rock band D'Hask, Indonesian singer Mia Ismi Halida, Laotian act Sack Cells, Thai folk-jazz group Asia 7 and Vietnamese musician Tran Thieu Anh Tuan. The event attracted an estimate of 15,000 concertgoers that night.